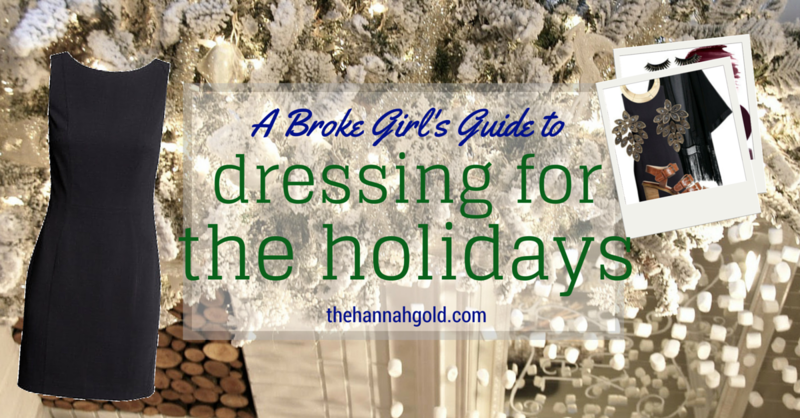 The holiday season is expensive even before you consider the what you're going to wear to the holiday parties. Luckily, there are quite a few ways to make one outfit go a long way. If you, like me, have found yourself with only enough money for a single dress this holiday season, check out these 7 ways to style a simple dress 7 very different ways.